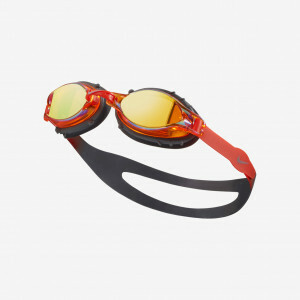 Nike Swim Challenger Youth Goggle has a deep lens design for improved comfort and a wider scope of vision. 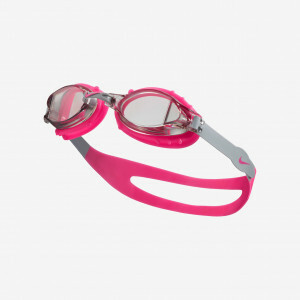 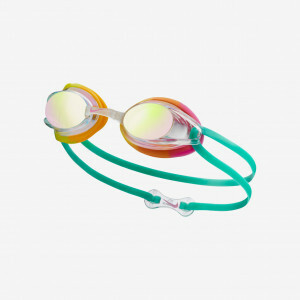 The pool goggles are equipped with UV-blocking and anti-fog protection to keep young swimmers’ vision clear. 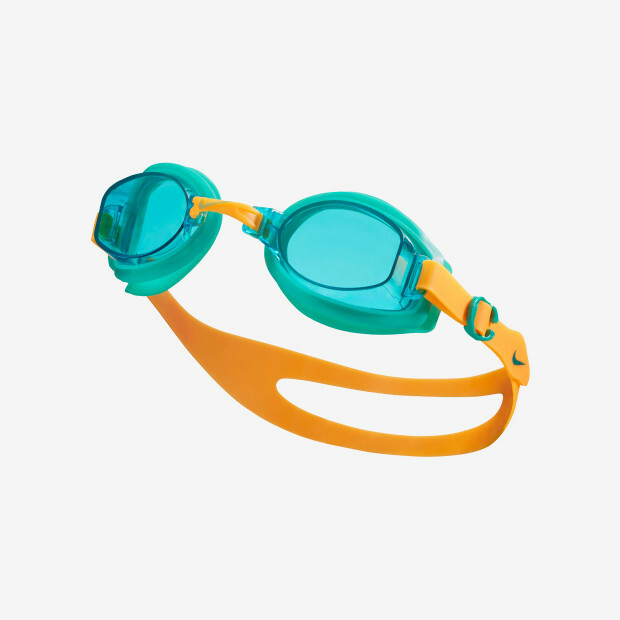 The swim goggles are finished with an adjustable nose bridge and silicone split head strap that provide a secure, customized fit.